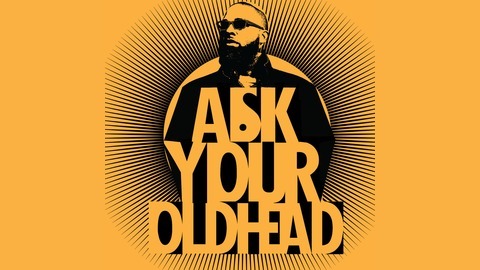 Ask Your Oldhead is a creative project exploring modern manhood at the intersection of race, gender, and class. Justice Rajee is your host. Please listen, learn, laugh, and add on. Peace. In today’s episode I am joined by Anthony Deloney. I have had the pleasure or working with Deloney professionally and as a community member. We talk a bit about family, community, sports and music. Be sure to check out the link below to The Numberz Fm and hear a little taste of Portland straight from the community. Please listen, rate, subscribe, and share. Hit the links below and smile. 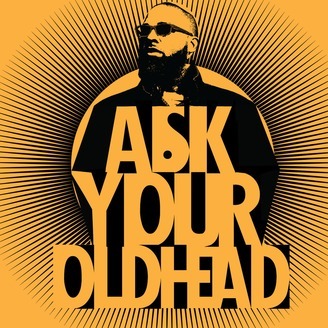 Ask Your Oldhead is a creative project exploring modern manhood at the intersection of race, gender, culture, and class. We are specifically interested in capturing the stories of transition from child, to young man to healthy adult. Please listen, rate, share, and subscribe.